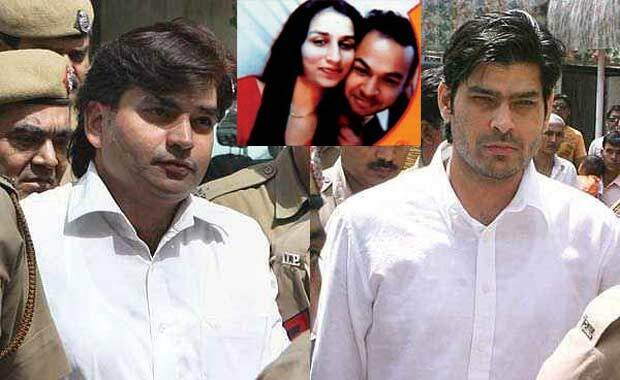 Nitish Katara Murder Case News: Vikas Yadav, who was the main accused of murdering Nitesh Katara was sentenced to 25 years jail without remission by the Delhi High Court today(Monday) morning. All this judgment happened after a lengthy trial of an age of 14. Co-convicts Vishal Yadav and Sukhdev Pehalwan also imposed with the same judgment. Nitesh Katara murder case long backs to the year 2002. This ‘honour killing’ murder happened on Feb 17th, 2002, when Nitesh Katara abducted in marriage by Vikas Yadav, son of a criminal politician D P Yadav, Uttar Pradesh. Vikas Yadav along with his cousin Vishal Yadav and friend Sukhdev Pehalwan killed Nitesh for being in relation with Vikas’s sister Bharti. Nitesh Katara, an MBA graduate and a son of a Railway Senior Official, was in relation with Bharti, sister of Vikas Yadav, since from the college days. It all ended when Vikas found Bharti was in a relationship with Nitesh. The Delhi High Court considered Nitesh Katara’s murder as ‘Honour Killing’ to stop his sister’s relationship. This crime has raised the cry of public voices for the justice. According to the law, a bench of Justices Dipak Misra and C.Nagappan upheld the precedents allowed to expand the jail term. The final judgment given by the Judicial custody after the trails in 2008, 2009, 2014 and 2015. As the Culprits has gained good public response for the true justice, resembling that all are one before the law. Today morning, i.e., on 3rd Oct 2016 the accused convicted and also added 5years more for the destruction of evidence. But Supreme court finally sentenced a total term of 25years.